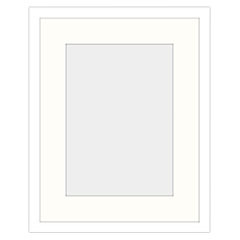 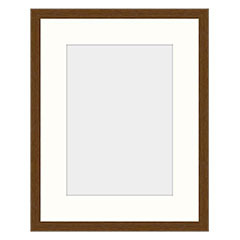 Our Wooden Picture Frame are a traditional wall display system perfect for the home, business or office. 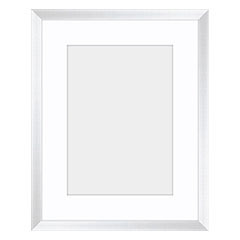 Display marketing, advertising, promotional material or documents in range of different colors and sizes of picture frames. Our wooden picture frames can also be custom made and adjusted to suit every customers needs, so do not hesitate to email us for any special requests.